Member’s bank account along with IFSC code should be seeded in EPFO database for online withdrawal. 1) The member should have activated his Universal Account Number (UAN) and mobile number used for activating UAN should be in working condition. 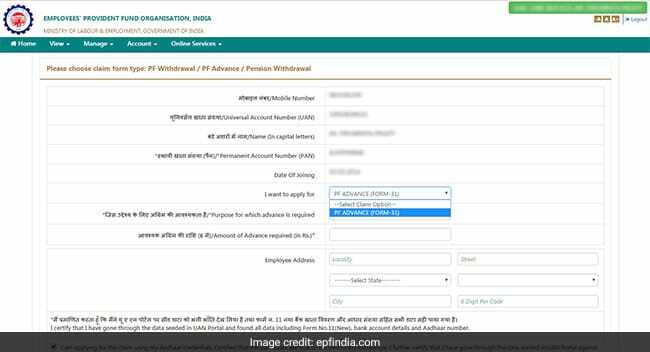 2) Member’s Aadhaar details should be seeded in EPFO database and he/she should have access to OTP-based facility for verifying eKYC from UIDAI while submitting the claim. 3) Member’s bank account along with IFSC code should be seeded in EPFO database. 4) Permanent Account Number (PAN) should be seeded in EPFO database for PF final settlement claims in case his/her service is less than 5 years. 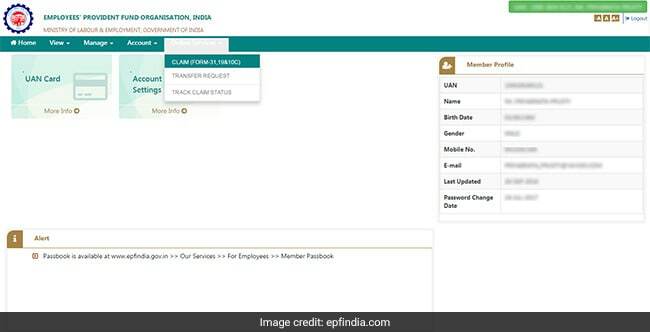 If a subscriber does not meet any of the above requirements, then he/she needs to visit EPFO’s e-sewa portal to seed the KYC and other details. If you meets the above requirements, then he/she can go ahead for online claim submission. 1) Log into the member interface using your UAN and password. 2) Go to the ‘Manage’ tab and select ‘KYC’ to check that details like Aadhaar, PAN and bank account details are available and are correct. 3) If you are satisfied that all details are available and are correct, then go to the ‘Online Services’ tab and select ‘Claim’ from the dropdown menu. 4) On the ‘Claim’ screen you will find all your member details, KYC details and service details and below that, you will find ‘Proceed For Online Claim’ tab. Click on the tab to submit your claim form. 5) In the claim form, select the kind of claim you want to submit like PF withdrawal, PF advance or Pension withdrawal, under the ‘I Want To Apply For’ tab. 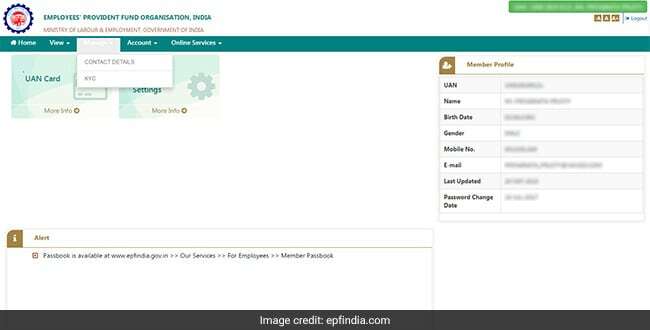 If you are not eligible for any of the services like PF withdrawal or pension withdrawal, due to the service criteria, then that option will not be shown in the drop-down menu. After you select the relevant claim, a detailed form will be displayed. Fill the form and authenticate using Aadhaar OTP to complete the online claim submission. After you submit your claim, you can check your claim status by selecting the ‘Track Claim Status’ tab, under the ‘Online Services’ menu. How to Make a own Live TV Channel ? 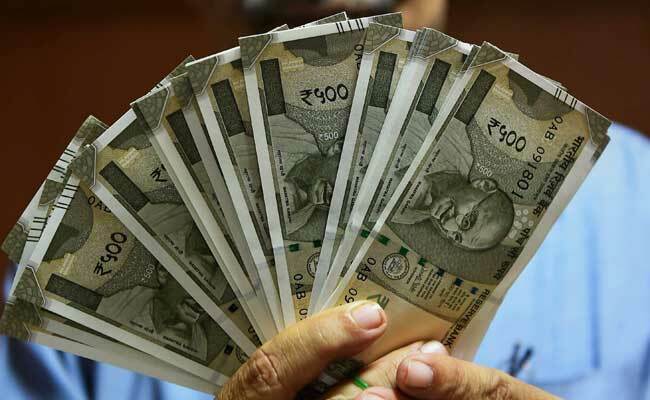 अपना लाइव टीवी चैनल कैसे बनाएं ?